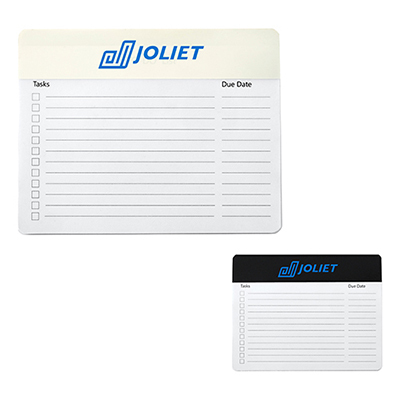 This logo BIC Non-Adhesive Scratch Pad can help gain maximum impressions for a business. 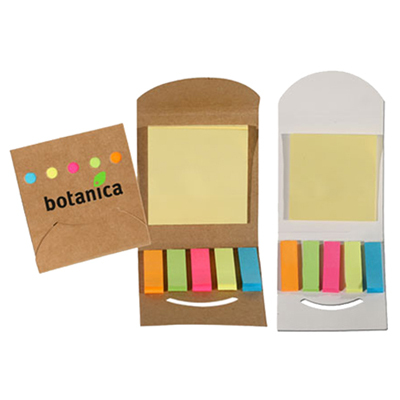 It allows recipients to jot down notes and weekly reminders. 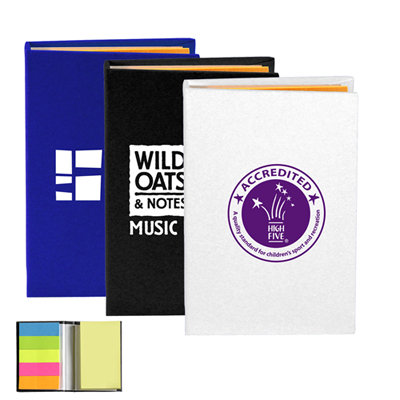 This scratch pad contains a cardboard backer, which is ideal for home and office use. Attach a magnet to the back if required. 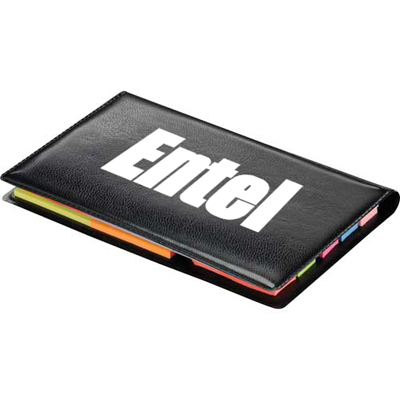 Hand it out to attendees at tradeshows and meetings. Call Promo Direct to place an order right now! 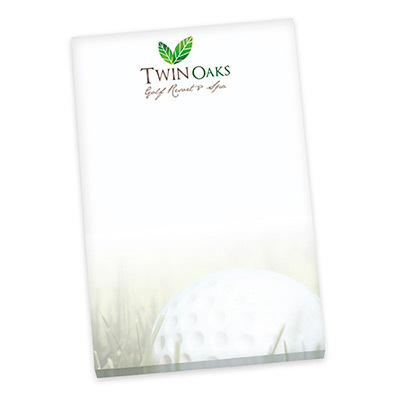 Full color notepads to advertise your brand.